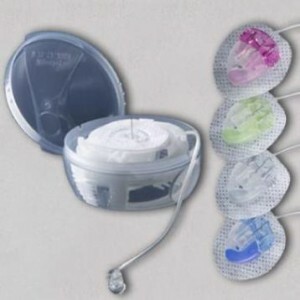 The Animas Inset Infusion System is an all in-one-infusion system. It features a built-in, disposable insertion device. Only the flexible cannula remains after the insertion needle is removed. 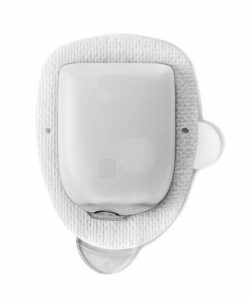 Features self-adhesive, white cotton tape, reversible connector and a quick disconnect at site. One-handed insertion for more site options. Luer lock tubing connection. 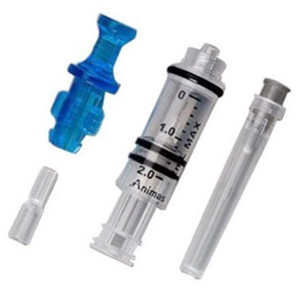 Animas Inset is compatible with all insulin pumps featuring a standard luer lock connection.